We were thrilled to see our Halloween clothes mentioned on the adorable Follow The Leaders blog! Click here to see a terrific blog post spotlighting our spooky clothes and to follow this charming family through their daily adventures. 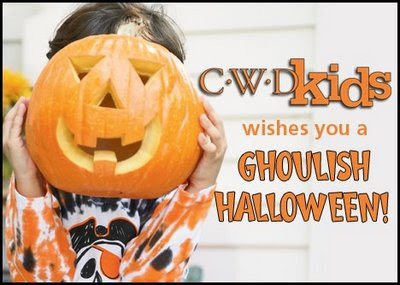 Happy Halloween from all of us at CWDkids! 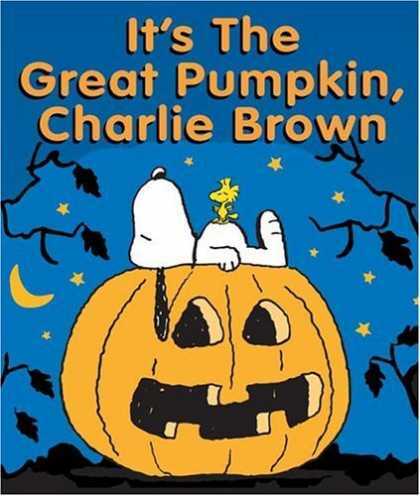 Halloween would not be the same without a viewing of the Peanuts classic, It's The Great Pumpkin Charlie Brown! Luckily, this classic holiday special will be aired tomorrow night on ABC at 8pm in most areas. Plan to gather your family around the television to enjoy this Peanuts favorite! At my house, we are in countdown mode for the most delicious holiday of the year! Last year, blogger Design Mom wrote about a terrific idea which will delight your children and get your whole house in a spookerific mood! It is SO easy! All you have to do is pull out your favorite Halloween books, turn off your lights, and light candles. 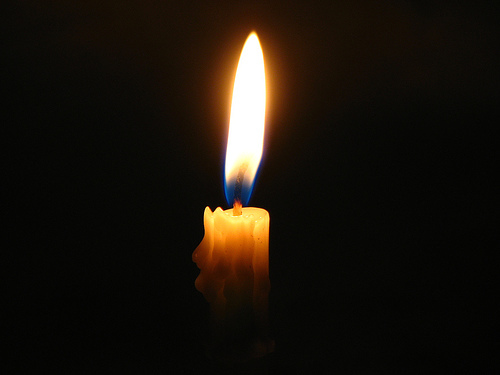 Your children will love reading spooky stories by candlelight. Check out the apples for teachers website to find a list of terrific books to read this week! Fall is finally here and this outfit is sure to please the fashionista at your house! What's not to love? Purple, patterned leggings, colorful pockets... This outfit has it all and will definitely put a smile on your little girl's face! In mid-October, my kids love to "ghost" their friends' houses. "Ghosting" involves ringing, running and leaving candy at a friend's door. The recipient continues the "ghosting" spreading candy and mischief from house to house. The always-creative Skip to my Lou blog has come up with a special plan that will show you how to create your own special Halloween ring and run fun. 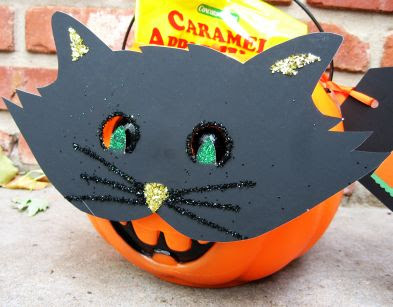 You will find instructions on how to create a special pumpkin to start the chain and a copy of a cute poem to travel from door to door in your neighborhood. Have fun!! 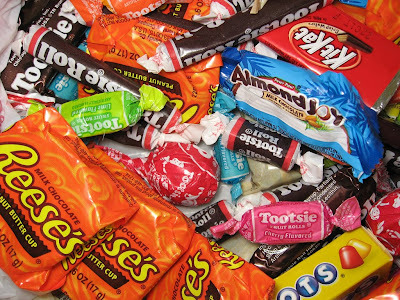 Sometimes when I am "borrowing" a piece or two of candy from my children's Halloween candy bags, I wonder which would be a healthier choice: a Reese's Peanut Butter Cup or a Snicker's bar... Fortunately, Real Simple magazine has put together a fun quiz for you to take to discover which candies are better choices. This looks like a current xray of my children's stomachs! Your kids will love wearing this tee shirt. Friends will chuckle at this fun design! Moms and dads will cheer at the price. Hurry, this shirt is on sale for $12.99! Have you signed up to bring cookies for a school Halloween party? 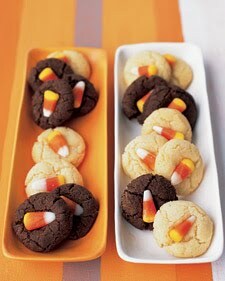 Here is an easy recipe for delicious candy corn cookies. Find all the details on the Martha Stewart's website. Enjoy! He Sailed the Ocean Blue! Happy Columbus Day! Today is a perfect day to teach your children about Christopher Columbus. Although Columbus was not the first explorer to discover America (the Vikings actually came first! ), he is credited with establishing the route between Europe and America. Did you know that Columbus was really looking for India when he discovered America? Would you like to learn more? Click here to find more fun facts about Christopher Columbus from the Social Studies For Kids website! Your children will love wearing these handprint turkey-inspired outfits this fall! This colorful tee shirt and coordinating pants for boys and matching dress for girls are the perfect outfits to get in to the Thanksgiving spirit. The bright yellow and colorful turkey designs just make you feel like cooler temperatures and family gatherings are right around the corner. It is that time of year.. Already? Yes, it is time to start thinking about which photograph to choose for your annual holiday family card. Do you like to dress your children in matching outfits? Do you select a summer photograph? We would love to see which picture you are selecting for your holiday card this year.. particularly, if your kids are dressed by CWDkids! Twenty-seven days until Halloween! This idea for special Halloween drinks is from the My Life My Loves blog. 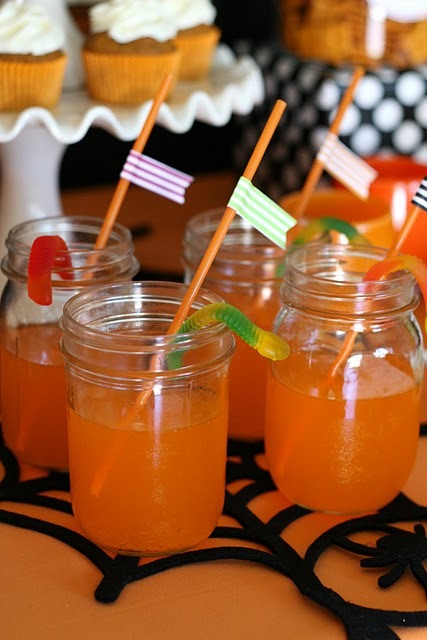 Children will LOVE these spooky drinks with gummy worms to top them off! Boys will have so much fun wearing this tee shirt and lighting up the night.